Each year one specific project involving our work with children overseas will be featured so that the CLC will be able to focus in as they pray for, give to, love, and learn about their brothers and sisters in Christ of another country or region. Unit studies, Lessons plans, handouts, and other materials will be developed and distributed at the annual CLC Teachers’ Conference and will then be made available on this website. 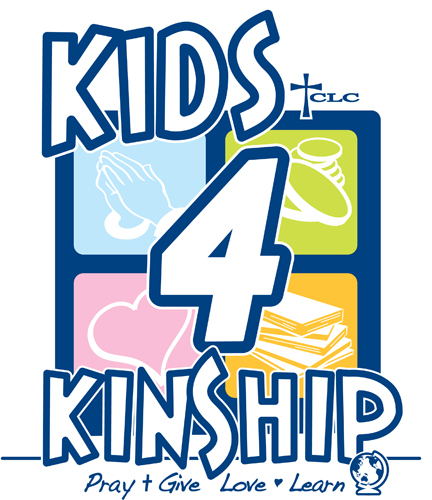 Students and schools are encouraged to use the Kids 4 KINSHIP collection boxes (the old Reach the Children boxes) throughout the year. The offerings are to be sent in to KINSHIP by May 10th for distribution in June.